Anibal Ortiz is a visual artist with a background in photojournalism. Anibal has produced visual, audio, and writtern stories for publications such as the Star Tribune, the Orange County Register, KPCC, and most recently at the Albany Democrat-Herald. In addition, Anibal was one of 23 journalists selected to participate in the New York Times Student Journalism Institute of 2013. 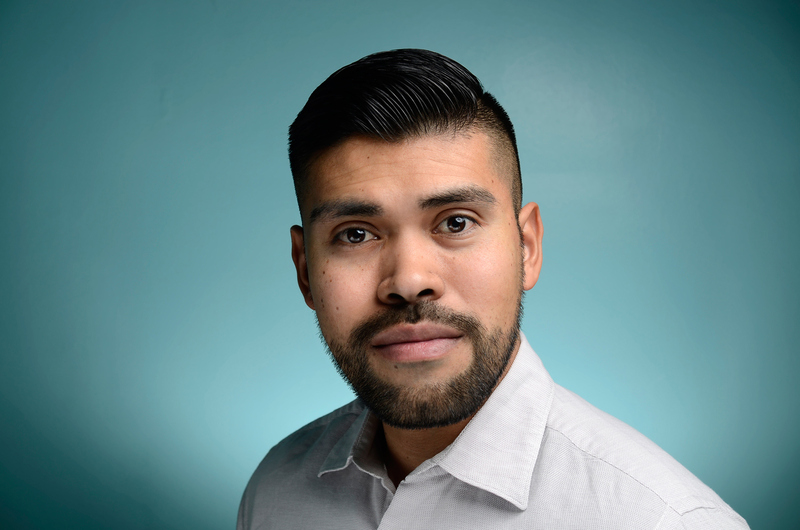 Anibal graduated with a Bachelor of Arts in communications with an emphasis in print journalism from California State University, Fullerton in 2013. All images ©Anibal Ortiz. The use of any images without written consent is not permitted.